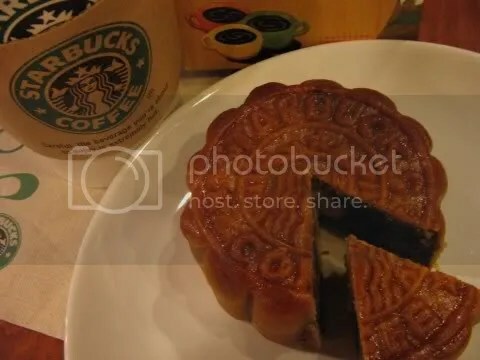 This entry was posted in Food and tagged culture, food, Mooncake, Starbucks by christao408. Bookmark the permalink. Funky mooncakes are actually not a new idea. Here in New York’s chinatown, you can find them in various new flavors, such as red-bean, sesame, egg custard and green tea. Of course, you can find the traditional flavors all over too. I’m sure Hong Kong have more interesting stuff. 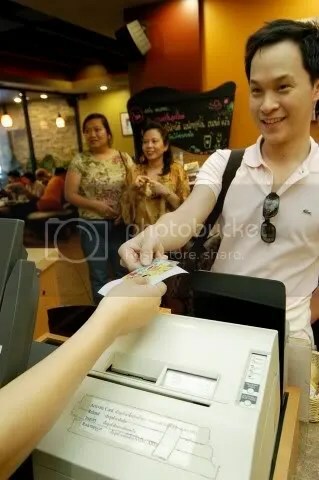 Can I have a mocha mooncake to go? wowowow… it is almost the moon festival.. huh.. thanks for remind me… almost forgot bout it.. lol.. the mooncake look great…..